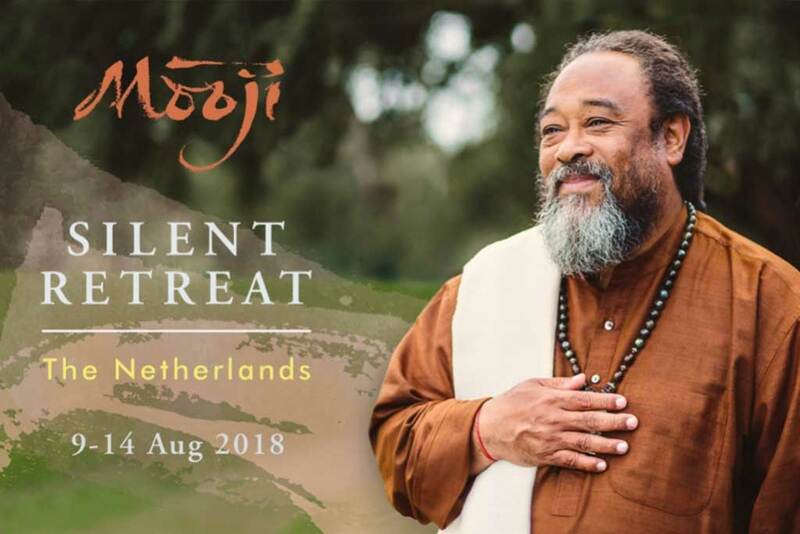 It is our great joy to announce that Mooji will be offering two Satsang sessions at the Philharmonie in Haarlem, Netherlands on Saturday, 4 August 2018. This one day event with Mooji is a powerful opportunity to enter into the energy field of Satsang in the presence of a great spiritual Master. In Satsang, Mooji guides, challenges and responds to questioners with wisdom, love, humour and searing honesty. Through Mooji's presence and direct pointings to Truth, the unfading love, joy and peace that so many are searching for are revealed to be our very nature and Self. Satsang is a compelling invitation to all who are called to discovering this timeless Truth. Welcome! We invite you to attend either or both of these Satsang sessions. For more information, please visit Mooji.org/haarlem.